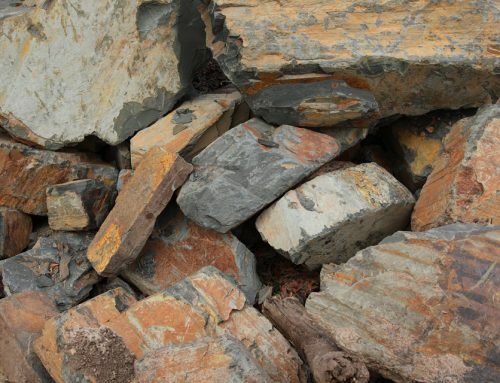 These rocks are sourced from various locations around country Victoria through to the hills of South Australia. 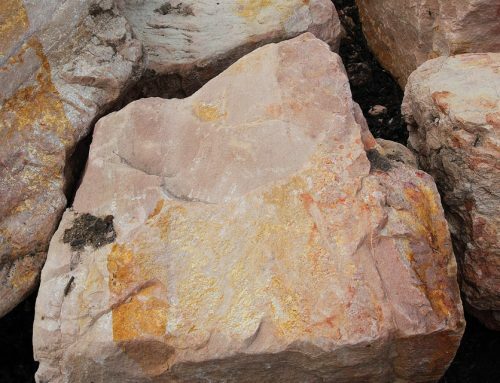 The lichen growing on the rocks forms an attractive & unique feature that can become the centrepiece of any garden. 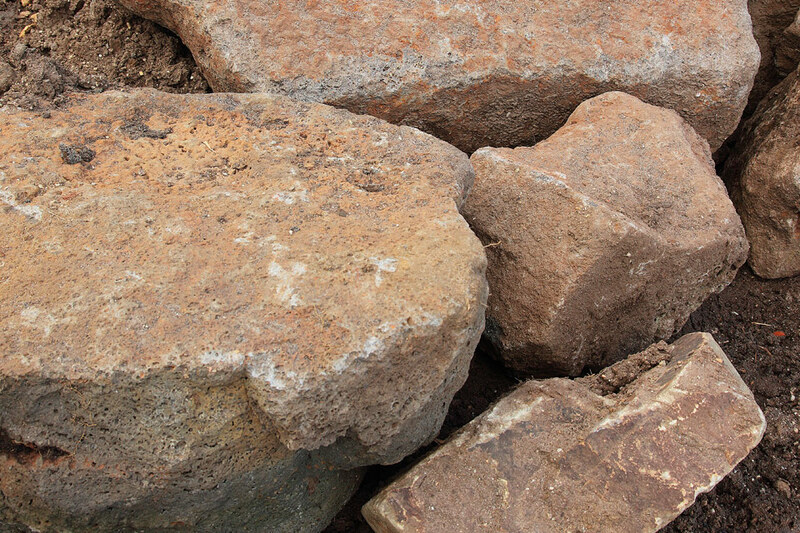 These commonly found rocks are sourced from Country Victoria and range in size. 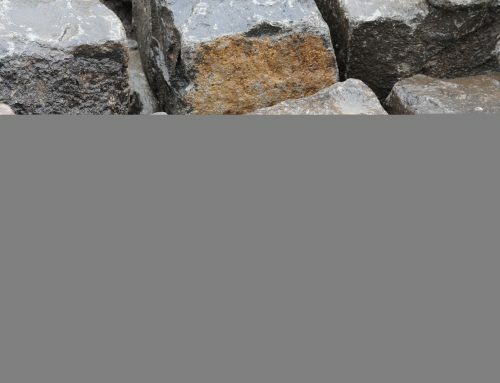 They are ideal to use as feature rocks and garden edging. 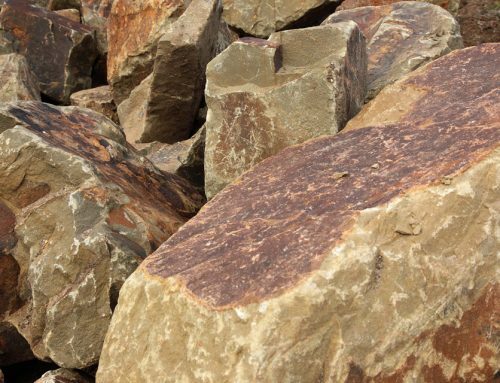 Also referred to as volcanic basalt rock is a fine grained dark coloured dense rock with granular appearance. 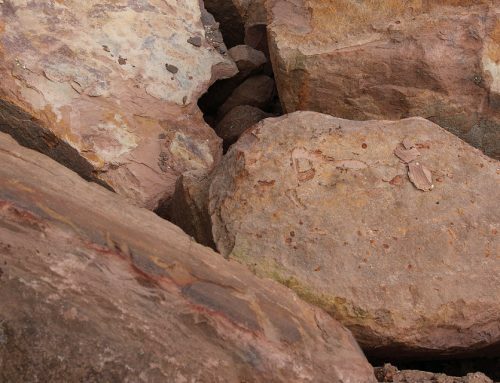 The honeycomb effect is a result of gas bubbles which exploded to form the holes on the outer surface of the rock which often fill with mineral matter and over time grows moss to give an even more timeless appearance.